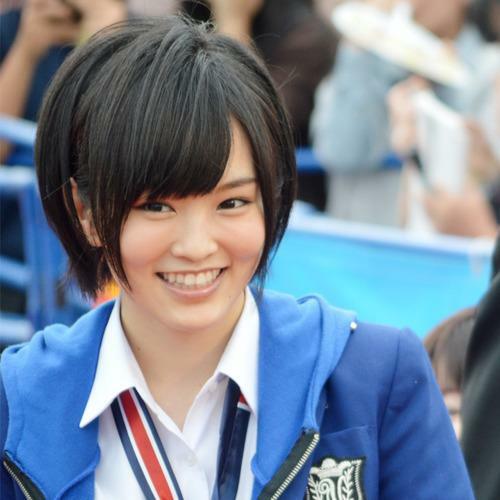 Sayaka Yamamoto (山本 彩 Yamamoto Sayaka, born July 14, 1993 in Osaka Prefecture) is a member of the Japanese idol girl group NMB48, where she serves as the captain of Team N. She is also a member of AKB48’s Team K .
Yamamoto participated for the first auditions for NMB48, and was selected along with 15 other girls. 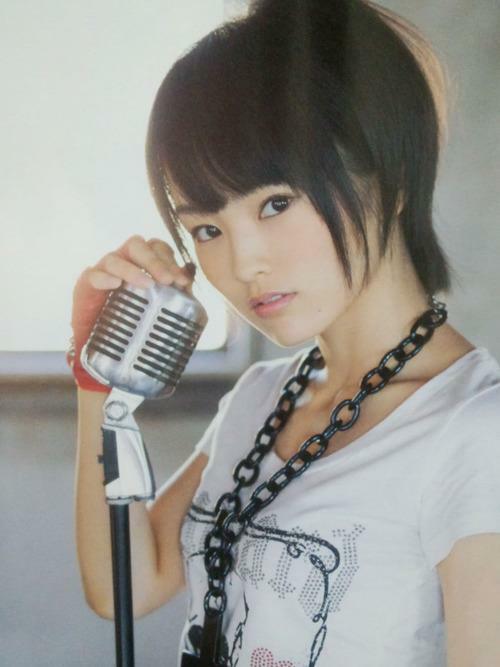 The group debuted on October 9, 2010 as Team N. In 2011, she and NMB48 member Miyuki Watanabe were the first NMB48 members to participate in an AKB48 single: “Everyday, Katyusha”. On February 2014, it was announced that she would hold a concurrent position in AKB48’s Team K.
On February 10, 2015, Sayaka Yamamoto released her second photobook titled “SY” which sold 42,779 in its first week of sales according to the Oricon sales charts. The high sales volume prompted a second-printing of the gravure photobook.